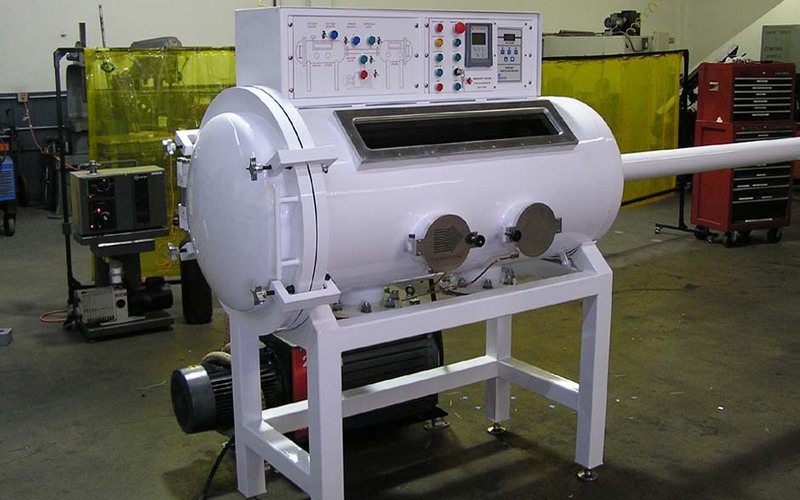 Our VDS series dryers offer a product safe process for low temperature vacuum drying. Vacuum drying is especially effective for heat sensitive materials and allows for closed system benefits where solvent recovery is required. Our integrated programmable temperature controller allows the user to adjust environmental conditions inside the chamber to best suit there process needs. Our DC series systems remove air from products and materials by creating a medium vacuum inside a sealed chamber, allowing for an end product to be devoid of air pockets. 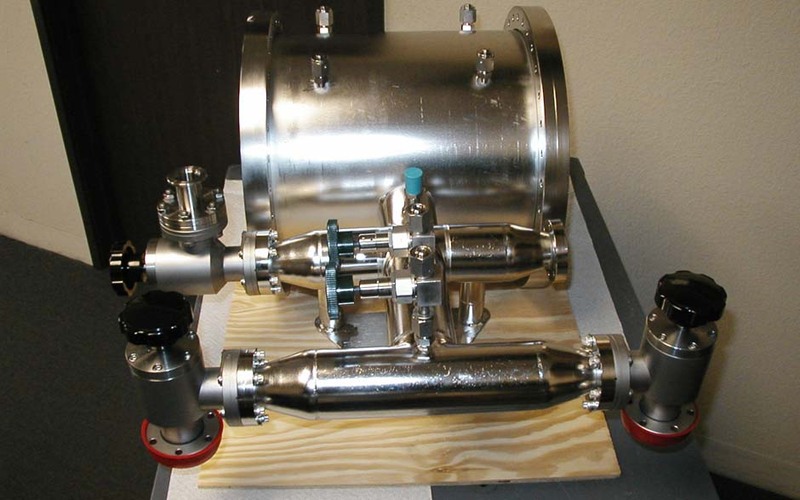 This process, referred to as degassing, combines slow and fast pump modes to control the integrity of the product. Optional “anti foam sensors” may also be integrated for liquid process’s to eliminate product loss due to foaming and insure proper controlled degassing is obtained. The PVC series chamber is a multi purpose high vacuum chamber that can be configured for many different application uses. Originally designed for use as a thin film deposition system, our application engineers are available to assist end users in all the design designation uses for the PVC series chamber. 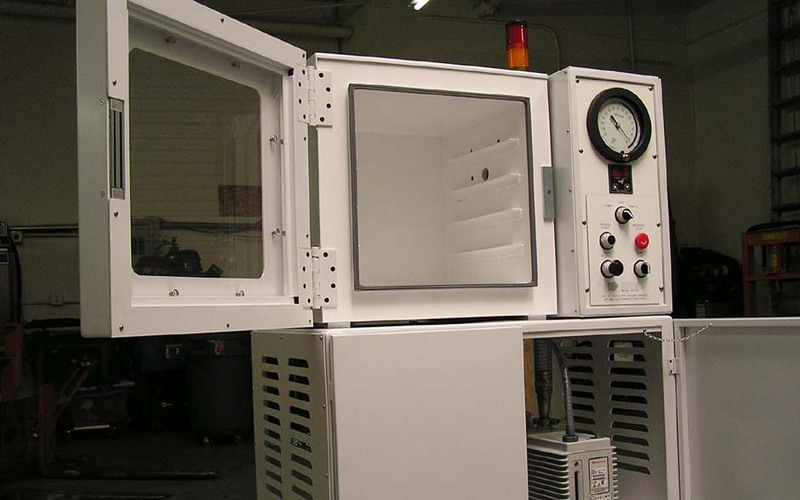 Originally designed for welding applications, the VGB series vacuum glove box is used to create a pure working environment for applications and process’s that require a carefully controlled environment. The fully automated process creates a vacuum in the glove box allowing for the back fill of argon or another inert gas mixture. Our VO series ovens are vacuum systems first, ovens second. By focusing our attention to a thermally stable design we have developed a very efficient vacuum pumping system that works extremely well under high temperature loads. 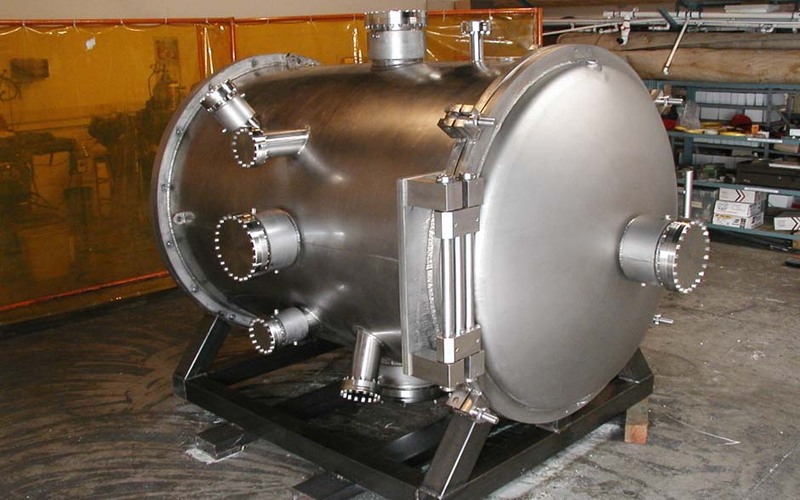 We incorporate individual strip type heating elements to the exterior of the inner vacuum chamber shell, then insulate using aerospace materials to maximize the thermal energy transfer to the inner box. Our BVS series is an evolution in design, based on design elements of the past. Our design team combined all the best features, from the most successful manufactures, then incorporated some of our own. We ended up with a basic high vacuum pumping system that offers sound pumping properties, is easy to maintain and a dependable productive work horse. Our TTD series offers clean table top design for labs that are limited in floor space or just require individual station pumping. Purchase either with or without our two stage mechanical vacuum pump, acrylic or glass bell jar, the TTD series offers flexibility and simplicity in bell jar pumping. Our CVS series centralized pumping stations are designed to be conveniently placed away from the production floor or process and serve many work stations. 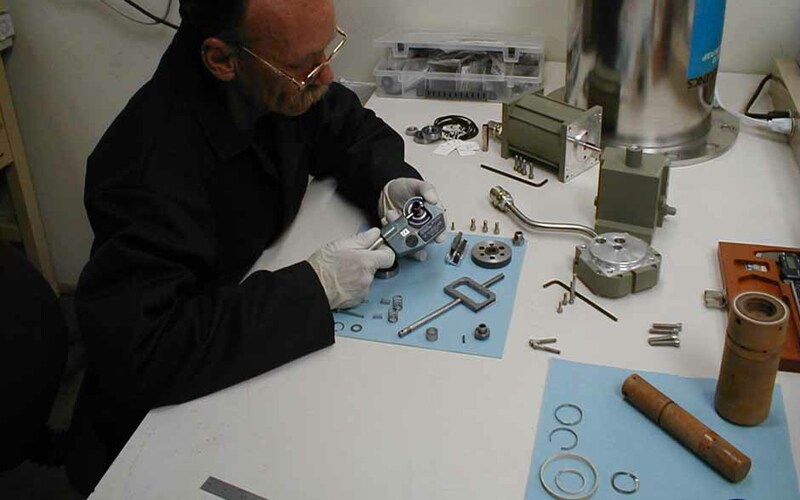 Specializes in high vacuum chambers, high vacuum pumps and rentals, high vacuum systems and repairs. Nevac © 2012 Terms and Conditions .